At the end of April, SES deployed SATMED, a satellite-based e-health platform, at the CURE hospital in Niamey, Niger. Thanks to the platform, CURE Niger will be able to establish communications with national and international doctors to receive medical counselling. Josh Korn, Executive Director at Niger, tells us more about this project. 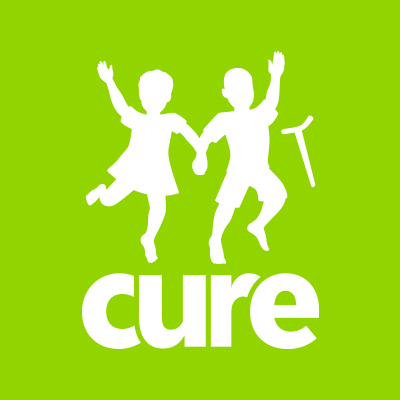 CURE International offers specialized pediatric surgical care throughout the developing world. 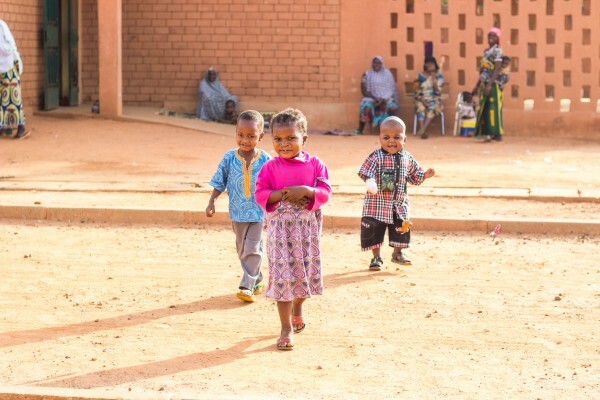 In Niger, there are approximately two doctors to every 100,000 people, so access to quality health care is very limited. 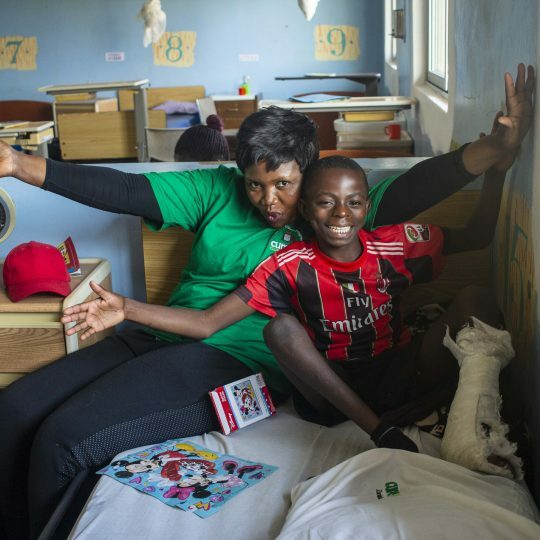 Our mission is to provide life-changing surgeries to children with disabilities. 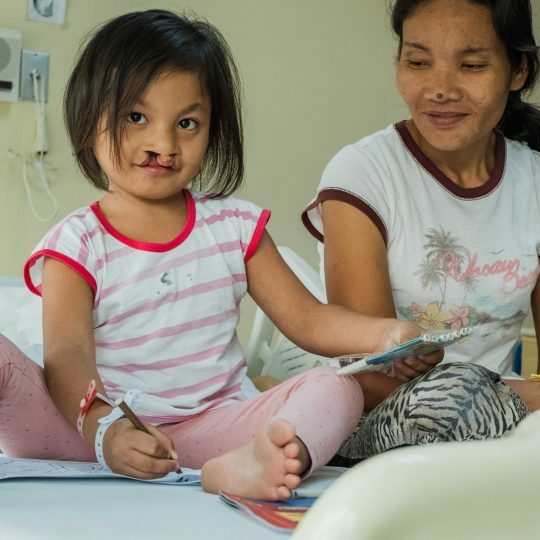 We treat children with different types of orthopedic conditions, clubfoot, cleft lip and cleft palate as well as many burn contracture releases and skin grafts. 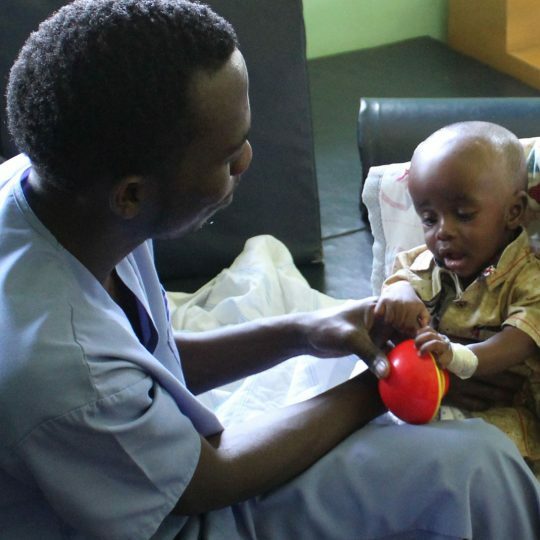 What are the key challenges in Niger when it comes to health care? One of the biggest challenges is the lack of infrastructure. Without reliable electricity, internet connection, or water, access to health care throughout the country remains very limited. Our goal is to pioneer creative, technological solutions to overcome these barriers. 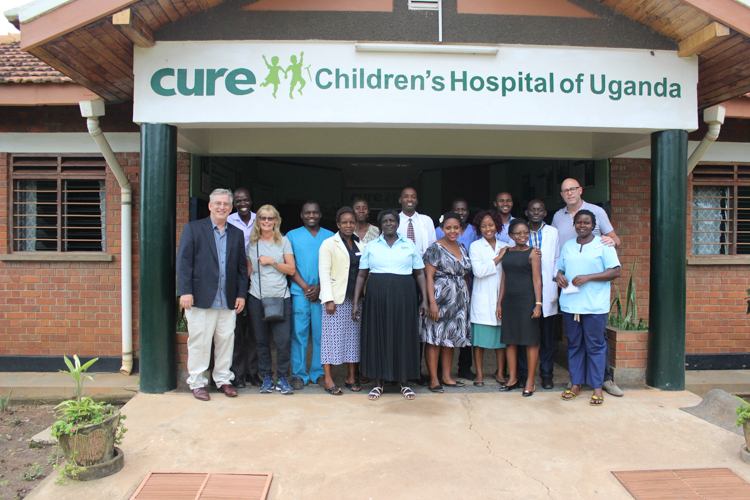 The SATMED program aligns perfectly with CURE’s objectives of leveraging technology to find solutions to overcome problems faced by health care providers in the developing world. Thanks to satellite technology, we are overcoming obstacles due to lack of connectivity, which is crucial. The more we can do to create connections and facilitate communication, the better we can serve our patients. 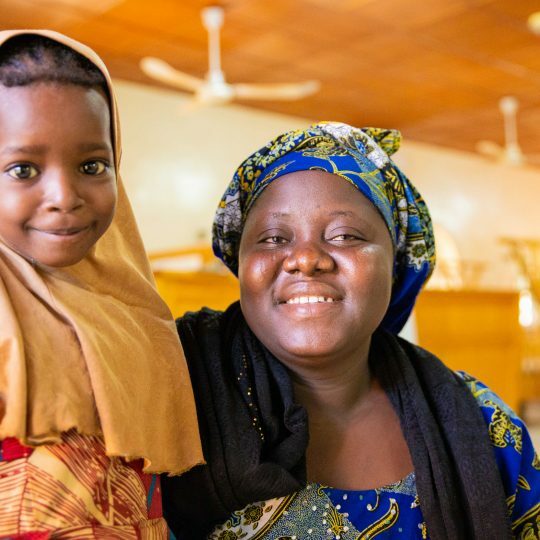 Not very long ago, as a health care provider in Niger or throughout the developing world, our ability to help patients was limited by the resources, capacities, and capabilities that were immediately on hand. Now, thanks to program like SATMED, this is no longer the case, and the sky is the limit. We are still getting used to the SATMED platform, but it is certainly making a difference in our work already. We just installed a new digital X-ray system, and now through SATMED, the images can be shared across the CURE network and also throughout the SATMED network. We have tried some informal e-learning sessions with our medical staff, through online tutorials on different surgical procedures. And of course, the SATMED program has given our hospital’s infrastructure a great boost, as we have better access to our cloud-based financial management and inventory management systems. In the coming months, we plan to implement more cloud-based systems for management through HospitalRun—our own cloud-based, open source e-health platform, which will function through SATMED. Deploying SATMED is a step forward to better health care. How do you see the future of the hospital? The CURE hospital is located in the capital, Niamey, where only one million people live—out of nearly 20 million of Niger’s population. 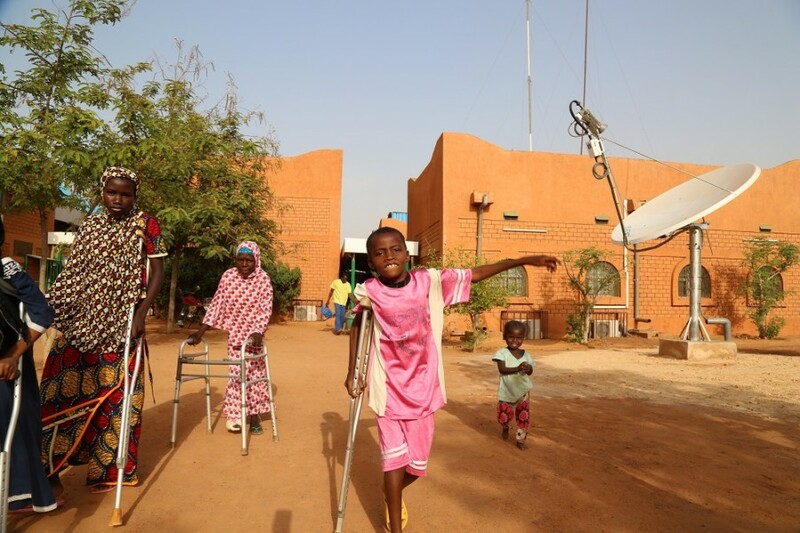 Clearly the future of CURE in Niger lies outside the city, where most of the population and most of the children with treatable disabilities live. Thanks to SATMED and satellite technology, we will be able to increase our presence in the rest of the country, even in the most remote areas—the platform serves as an extender, especially as we pilot the use of a cloud-based database which can be used on a smart phone. Patients can be identified out in the field, in their homes and villages, and then their files, including photos, can be created and entered into the database from anywhere. We can sync this mobile database with our hospital one, and schedule the patients for surgery on the spot. This is the future not only for CURE but for health care worldwide: eliminating the distance between the patient and the health care provider.